Your ESA likes to play outside as much as the next pet, spending time outdoors is necessary for your pet and helps keep them in good spirit. If you are living in an area that experiences snowfall it is important that you take the right measures to ensure your pet remains safe and unharmed while playing outdoors. Suddenly prohibiting your pet from playing outside can be detrimental to his health and may upset your ESA. Depending on which breed your fuzzy friend is from you need to take care of his skin and paws accordingly. Huskies are designed for this weather and can endure harsh snowy conditions, but domestic dog breeds such as corgis, Labradors, and such species have a rather thin skin under their paws. Exposure to snow, sleet, and cold rains can cause their paws to get dry and chapped. In severe cases, it can cause peeling and lead to open wounds. Melting snow can be very dangerous for your ESA as the chemicals from the melting snow if licked from the paws can cause severe illnesses. Here are a few tips that can help you care for your ESAs paws during winters. Whenever you go out to play with your ESA remember to take a towel with you. Dry your dog’s feet after intervals to keep them from getting cracked or accumulating snow and chemicals. Keep checking their paws for redness and any irritation after every few minutes. Switch on your humidifier on as soon as you enter your house, immediately dry off your pet and make sure that their feet do not get dry and flaky. Keeping your dog’s hair trimmed and short helps to prevent the snow from clinging to their paws and other parts of the body. 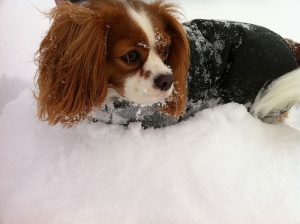 Clinging snow can constantly keep the paws wet, which can lead to cracks and exposure to harmful chemicals. Yes, there is such a thing, their special dog boots designed for winters, which can be very helpful in protecting your pet’s paws. They limit the contact between the bare skin on the paws and snow reducing its harmful effects. This can prevent the salts and crystals from the snow from getting stuck between the paws. 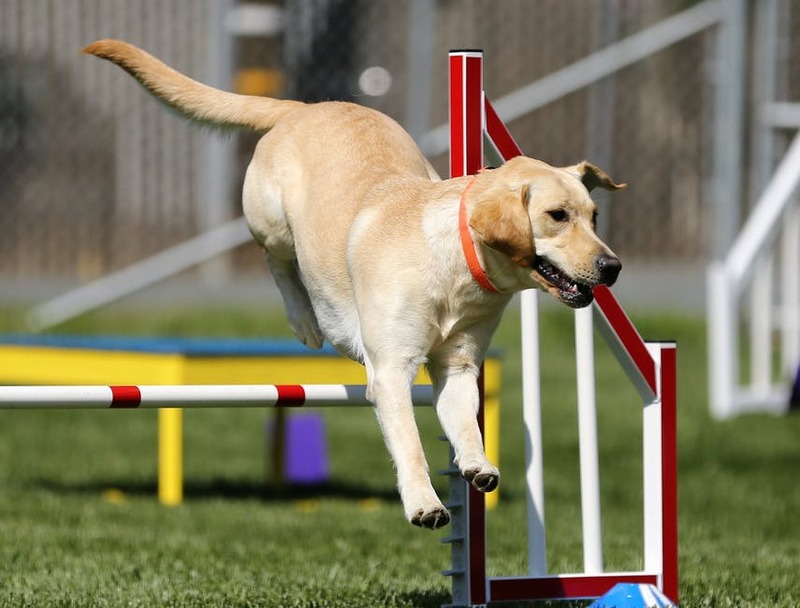 Playing outdoors is important for your pet, but they like spending time with your more. During heavy snow, try to reduce the outdoor time and interest your ESA inn indoor activities that are engaging and fun. If your dog is used to spending hours outside, make sure that you play for the same amount of time with it, just indoors. Keep your ESA warm and away from snow as much as possible as snow affects their sense, especially in dogs – it can affect their sense of smell. There are special balms available for dogs such as Bag balm, but Vaseline will do the trick as well. For applying the balm you need to prepare their paws. If your ESA is a hairy breed, trim their paw hair to expose the skin, after each trip outdoors make sure to thoroughly dry their paws and then apply a thick, even layer to their paws to protect them from cracking and chipping. Apply the balm to their nails as well; this will help keep the moisture intact. 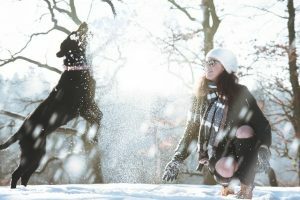 It is necessary that you take care of the mental and physical health of your ESA, cats, and dogs can easily hurt themselves in the snow and their paws get affected as they come in direct contact with the snow.